. 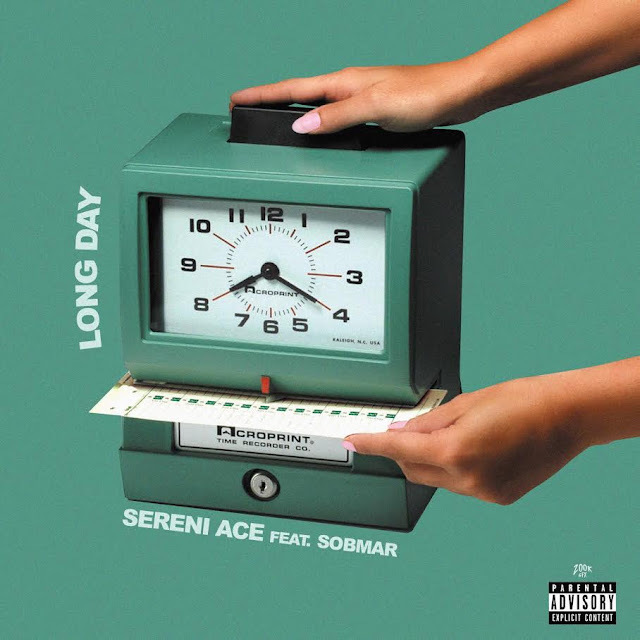 @sereni_ace Teams Up With Sobmar for New Single "Long Day"
Just in time for good weather and good vibes Sereni Ace is back with his first single of 2018! With amazing production from producer Scottie Flames, Sereni Ace and Sombar takes you through their experiences with independent and special women who had a long day from work. This song is an Ode to the hard working women who deserve a man to cater to them after that long day of building an empire. This is the first single off his Upcoming project due out sometime this year!